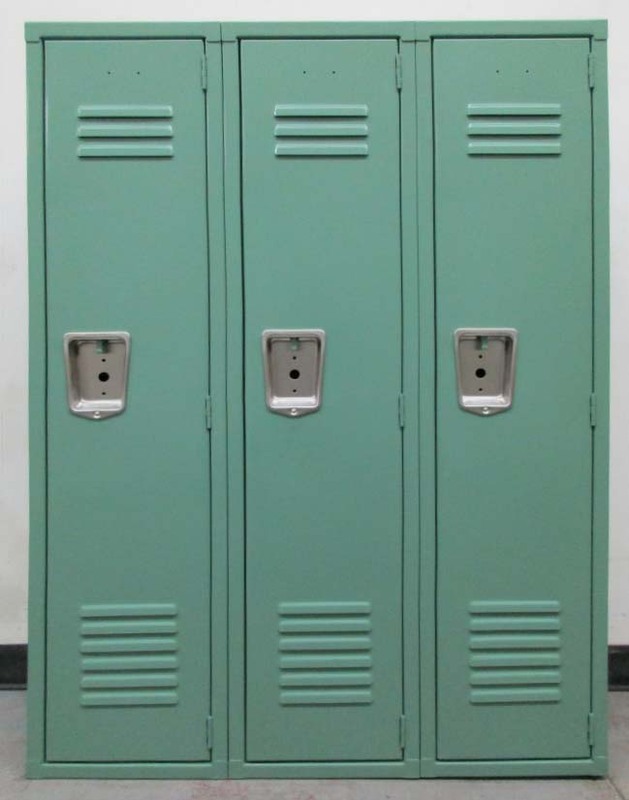 These Grade School Lockers are available on www.buyusedlockers.com where they have a huge selection to choose from if we need additional supplies. 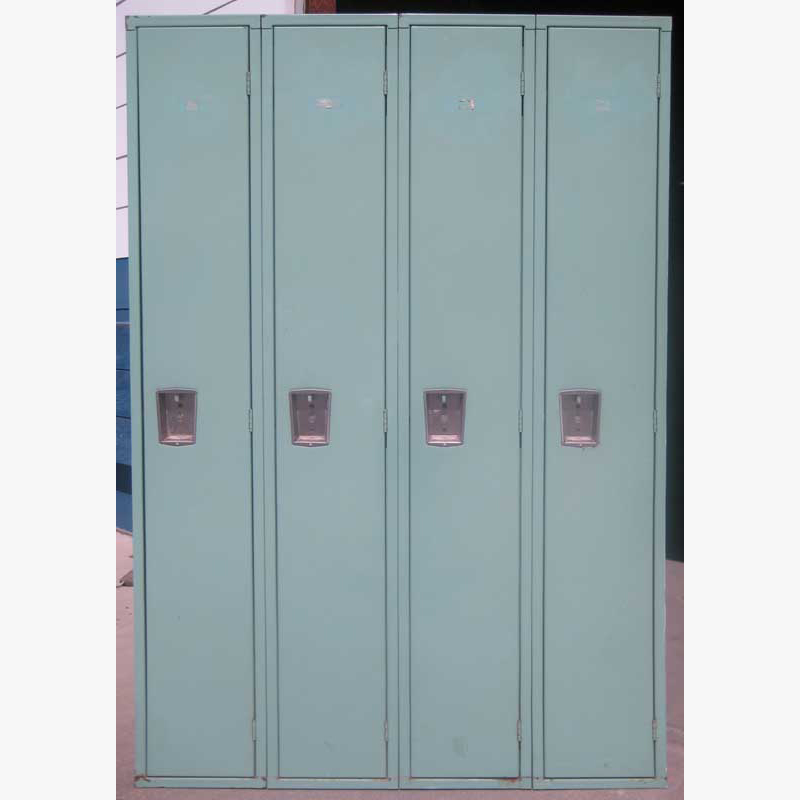 These single tier lockers are the perfect size for younger school-aged children. 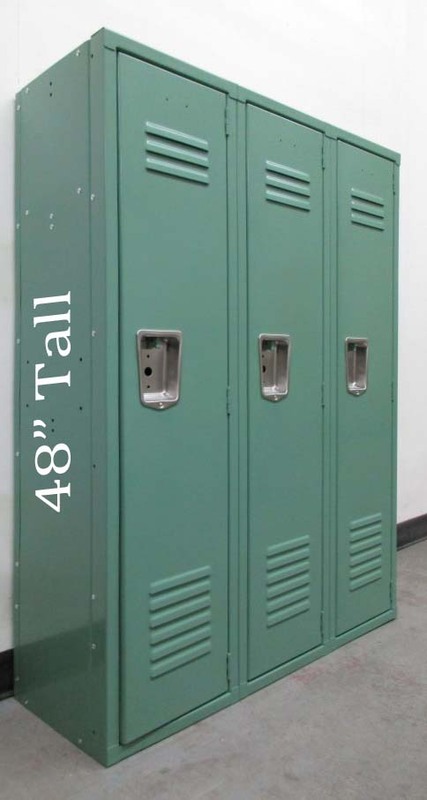 They measure 12" wide x 12" deep x 48.5" high and school children love the fun green color. 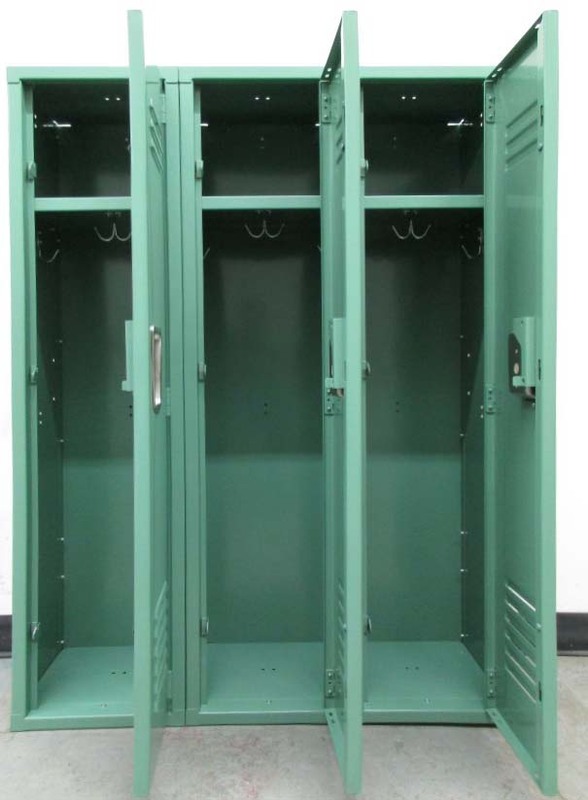 Each compartment includes a shelf to store smaller items on such as books, school supplies, or lunch with hooks below the shelf in a larger area to store clothing, boots, backpacks, etc. 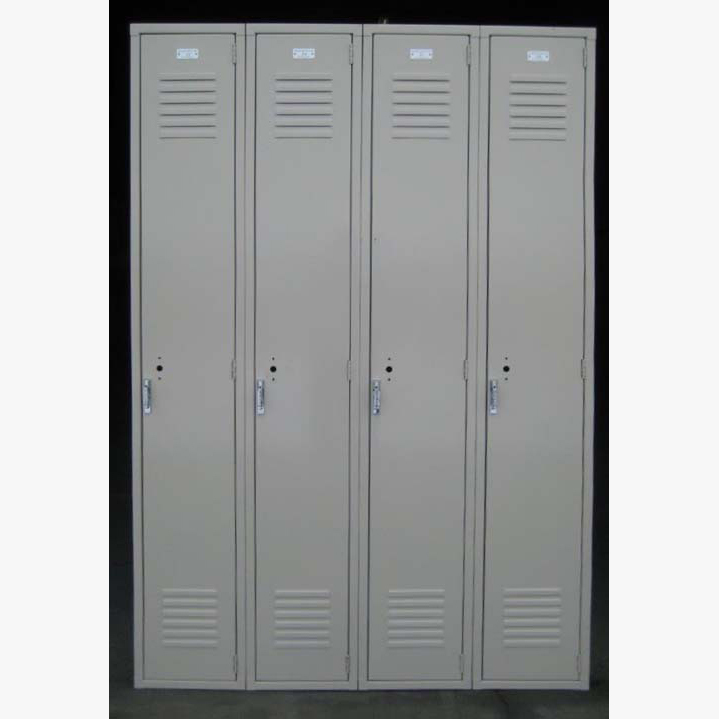 These can be outfitted with a built-in lock or a removable padlock that will ensure that the locker belongings are safely stored. Buy just a few or enough for the whole school. 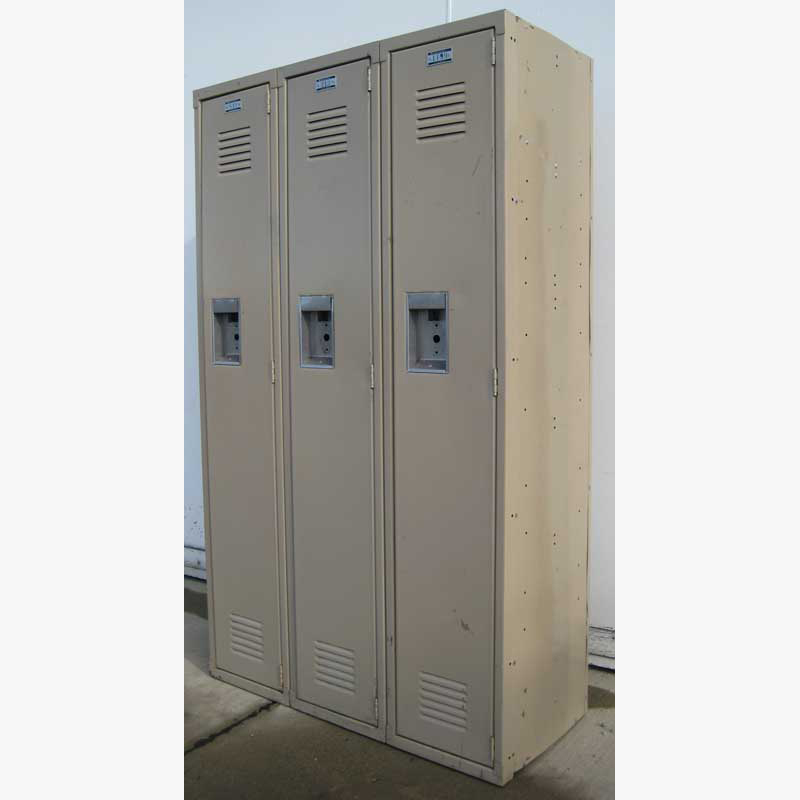 These are brand new lockers but have been deeply discounted to help clear up room in our overflowing warehouse.